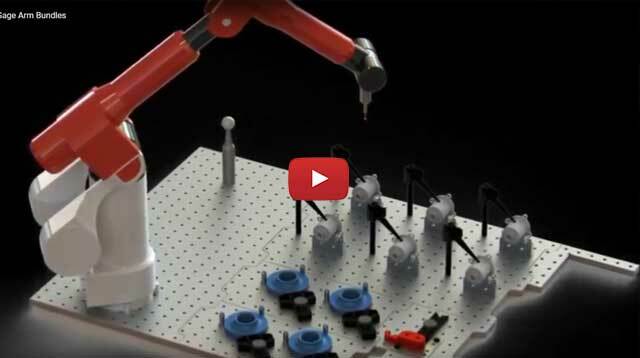 Further enhance the value of your portable 3D CMMs with the LEAN, quick-swap Loc-N-Load™ fixture system in metric. 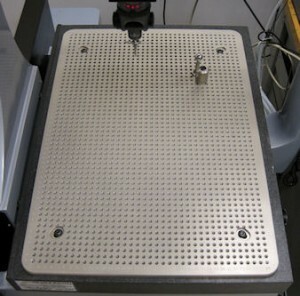 Install the gage onto the Loc-N-Load™ base and start inspecting. 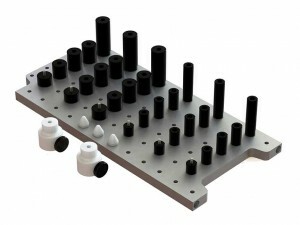 Interlocking fixture plates quickly secure and release with the use of magnets creating highly repeatable setups. Pre-configured for all portable gage arms and laser trackers. 13mm thick clear anodized aluminum, 20 x 20mm hole pattern, M6 thread.